Have you ever come across a need for using an old or a spare hard drive? 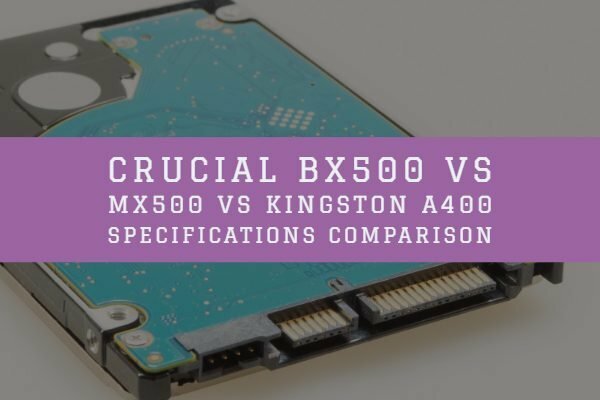 In such cases, you may come across a need to opt for a drive converter bracket with the right kind of HDD to fit with your PC. 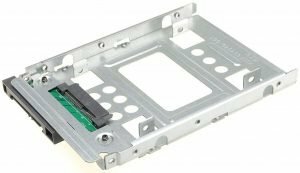 The 2.5″ to 3.5″ drive converter bay can be an excellent option for all your needs in installing your 2.5” hard drive into any of the 3.5″ drive bays without any hackles. So, are there any top drive converter brackets available that would make it an easy task to handle it? Let us check out the best 2.5“ to 3.5“ drive converter brackets currently available. Finding the best drive converter brackets may not be an easy task. We have, however, attempted to find the best option available online and outlined the best possible choice for your needs. 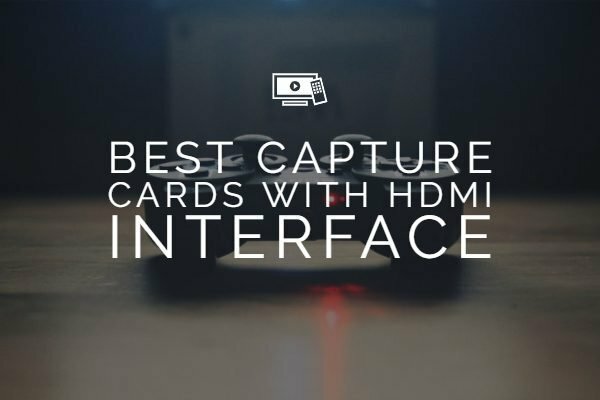 We have focussed on the products that have a better user experience while compiling this list. This is perhaps one of the most popular options if you are looking for the best 2.5″ to 3.5″ drive converter bracket. 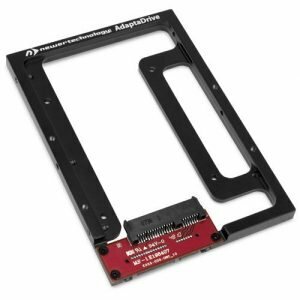 The bracket should be one of the best options for any of the 2.5″ SATA hard drive or an SSD into a 3.5″ SATA drive bay. It also features an open design for a maximum drive cooling air flow. The open design provides access to the full airflow for an efficient heat transfer. 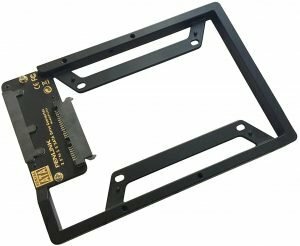 The drive converter bracket is suitable with any 2.5 inches SATA hard drive and provides support for all 3.5-Inch SATA drive bays. It works efficiently with all the drive bays that support the 3.5-inch size. The drive converter bracket is compatible with any 2.5-Inch SATA hard drive or Solid State Drive (SSD). The bracket is manufactured with die casting and aluminum molding processes. The SATA specification supported include SATA 1/2/3. The drive converter is SATA 3.0 Revision (6Gb/s) compatible. The open design provides you access to the best heat dissipation functionality. The drive converter bracket may be opted for at this link on Amazon. The drive converter is made of the fireproof and shockproof construction for a lightweight and safer functionality. The drive converter bracket is created with cutting edge craftsmanship to fit almost all the 3.5-inch drive bays. It comes with compatibility and support for all 7mm / 9.5mm / 12.5mm 2.5″ SATA hard drives, including HDD and SSD. The plug and play compatibility makes it best suited for a driverless installation. However, ensure the motherboard compatibility. The side slot and open design form ensure better heat dissipation. You can find more details on Amazon here. It is one of the generic drive converter bracket for most of the requirements you may have concerning your needs of using an old drive. A cableless design is what would make it a great performer for most of the essentials you may have. The drive converter offers you high performance through a simple design, excellent compatibility, and uninhibited speed. It offers you flexibility of using it with practically any 2.5-inch drive. The drive converter bracket is designed to provide a hot swap functionality. The adapter works efficiently with 3Gb/s and 6Gb/s SATA SSDs and hard disk drives. This will ensure an enhanced performance through the ultimate convenience. It works with effective conduction and convection of heat. 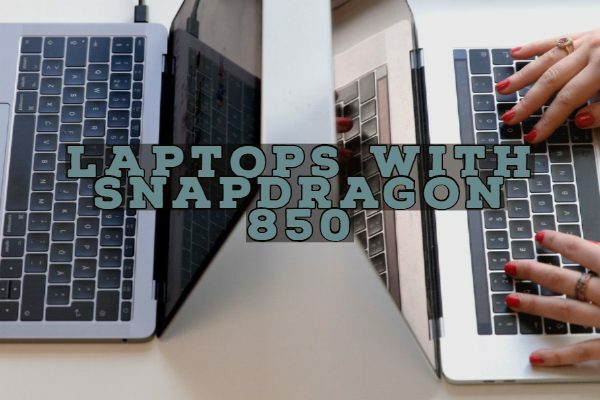 It offers you excellent backplane compatibility. It helps you enhance the long term reliability of high-performance SSDs and HDDs. The drive converter bracket is available on Amazon at this link. 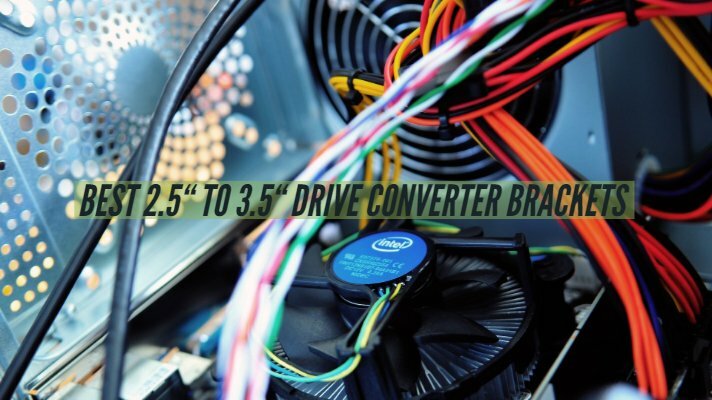 A drive converter bracket is one of the best options for making use of your 2.5-inch drives in a 3.5-inch drive bays. Of course, you will need them to be compatible with your system and efficient enough to work with the parent system brackets. We have focussed on the reviews and ratings from users when arriving at this list of the best 2.5 inches to 3.5-inch drive converter brackets. 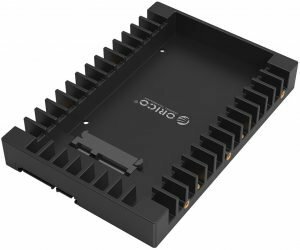 The choice of the drive converters featured here has been based on the compatibility of the drive converters with the flexibility.